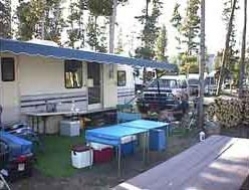 Madison Arm Resort has Complete RV hook-ups with 30, & 20 amp electrical connections, water and sewer hook-ups. 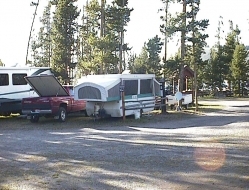 We have a few pull-through RV sites to make life easier. 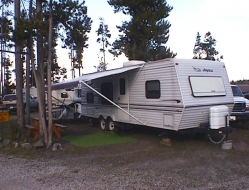 We also have RV sites with no hook-ups for those are self contained. Please Note: The maximum RV length we can accommodate is 36 feet. 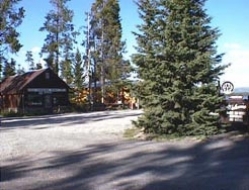 The on-site convenience store has groceries, mail drop off, RV & camping supplies, propane, firewood, gifts and souvenirs — all at very affordable prices.